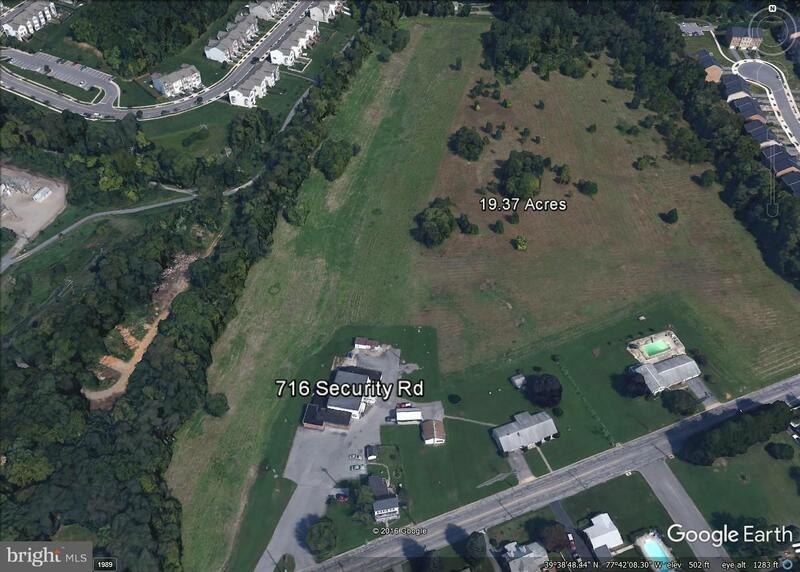 19.37 acres of land off Security Road proposed Brook Meadow Subdivision. Property was proposed for 90 townhouse units. Included in the sale would be 716 Security Road, which has land, building and business on 0.96 acres.